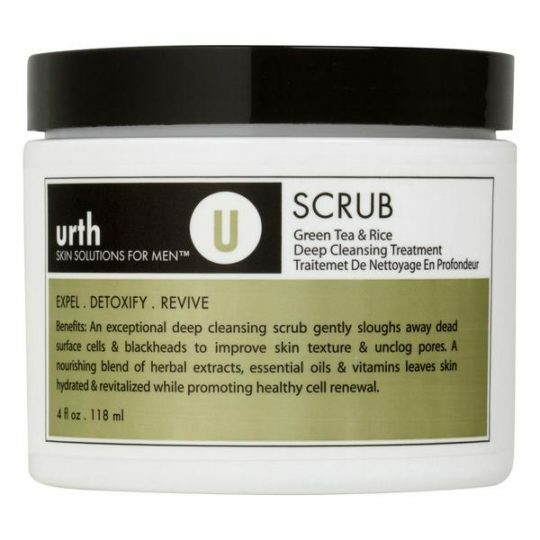 Scrub away impurities with Urth Skincare Solutions’ Green Tea & Rice Scrub, an all-natural formula built to maintain optimal skin hygiene. 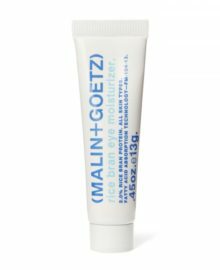 With just a modest dollop, this scrub provides you with a deep, thorough cleansing, softly brushing away dead skin cells and blackheads, and helping to unclog your pores. 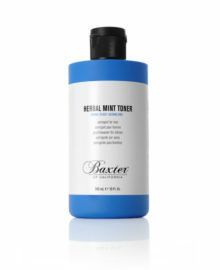 Filled to the brim with nourishing ingredients, including herbal extracts, essential oils, and vitamins, this cleanser leaves your skin moisturized and rejuvenated, improving its overall texture and health. 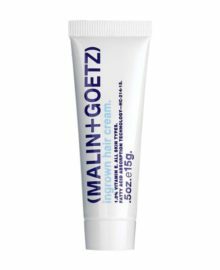 Make this purifying scrub a part of your daily skincare regimen, and see the resounding positive results each time you look in the mirror. 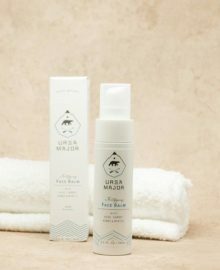 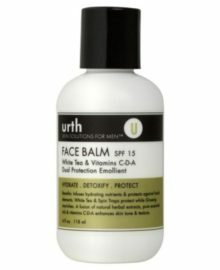 A leader in developing men’s skincare products, Urth Skin Solutions has successfully launched a comprehensive line of men’s moisturizers and scrubs, using the finest natural ingredients. 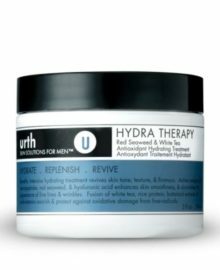 With formulas containing ancient Asian herbs, phytonutrients, and vitamins, these products guarantee a healthier looking face for men with skin of any kind. 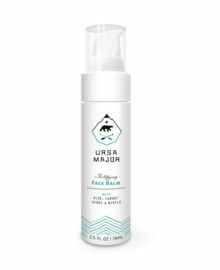 Wet face with warm water to open pores. 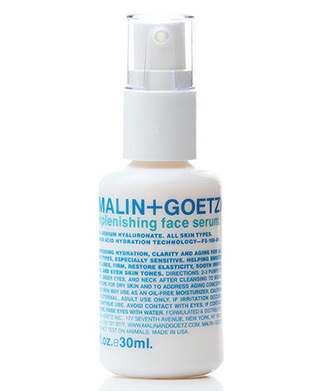 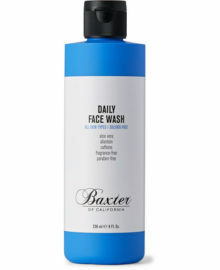 Gently buff into face and neck in a circular motion, avoiding eye area and rinse thoroughly. 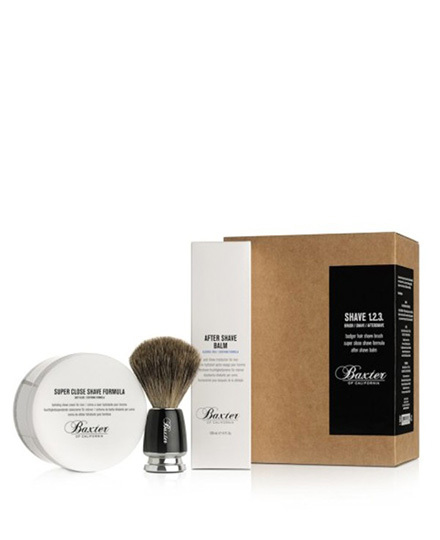 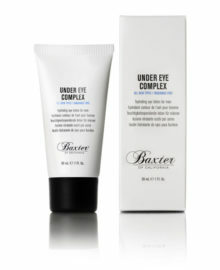 For optimal results use 2-3 times weekly and incorporate as pre-shave treatment for a closer smooth shave.